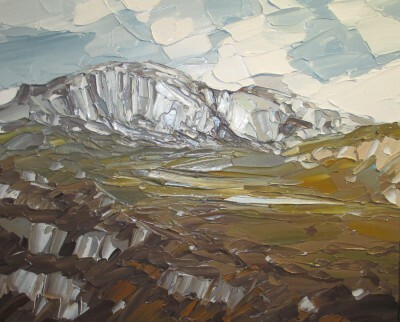 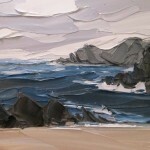 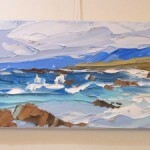 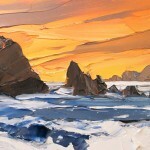 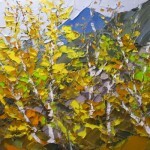 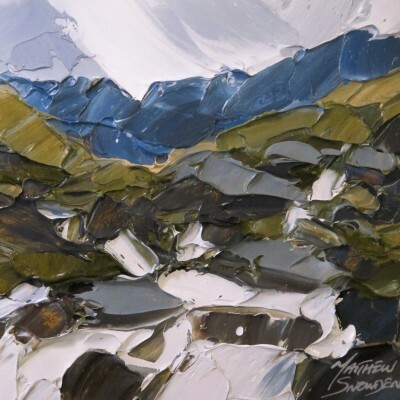 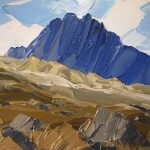 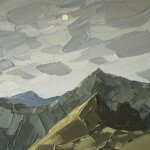 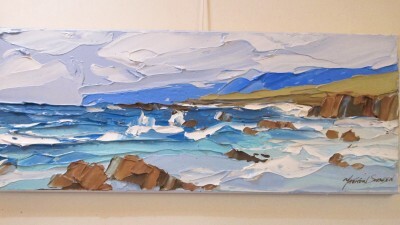 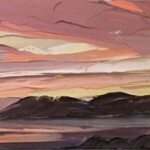 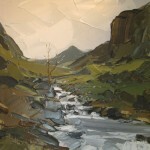 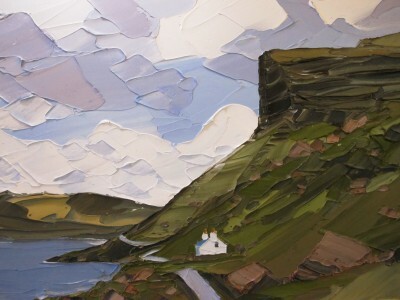 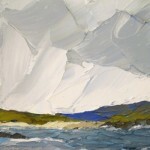 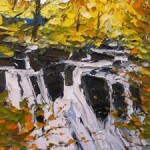 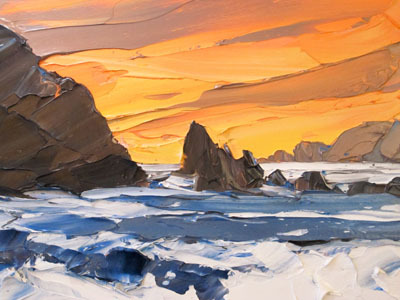 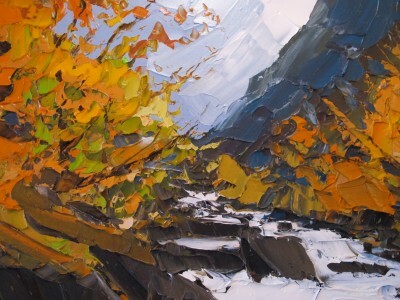 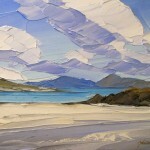 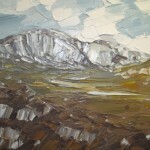 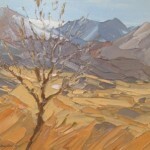 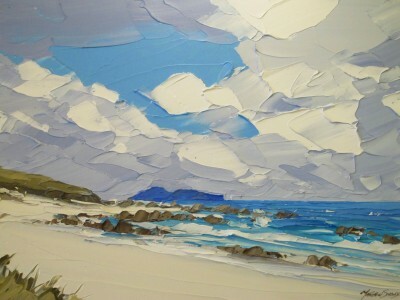 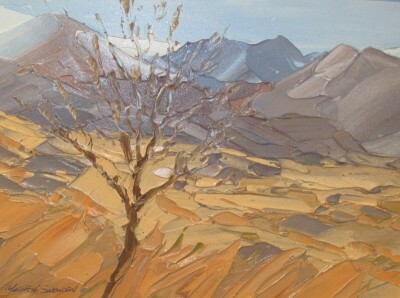 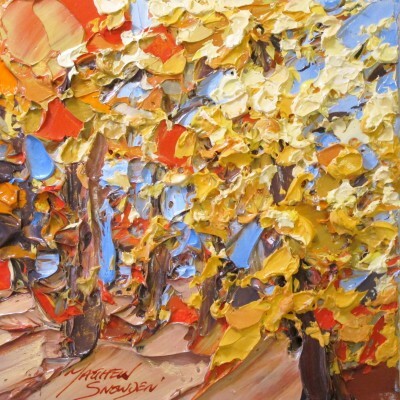 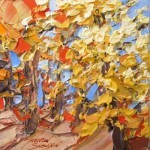 These are the amazingly evocative palette knife paintings we exhibited in our first pajor show of Matthew Snowden’s work. 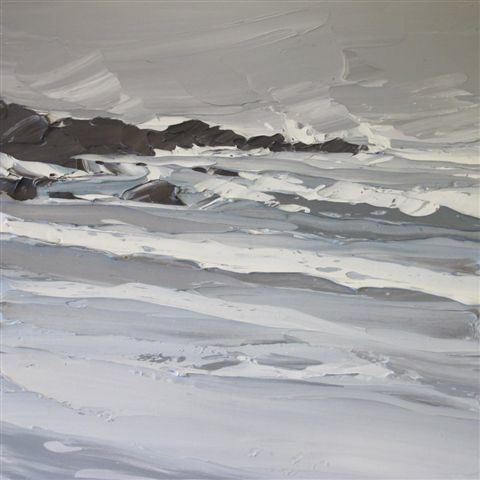 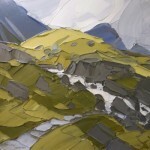 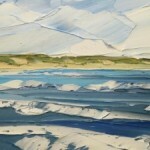 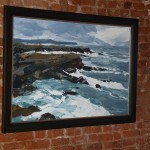 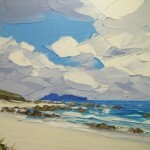 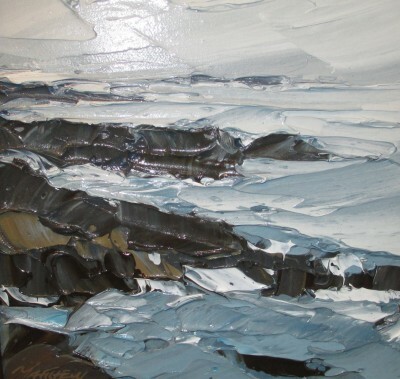 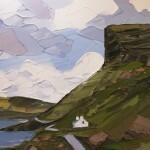 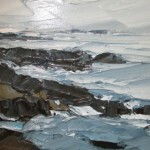 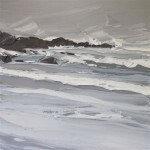 The raw beauty of the rugged British coastlines and landscapes are Matthew’s main inspiration. 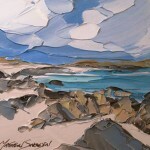 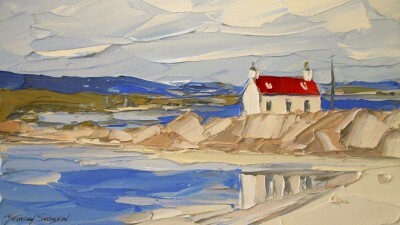 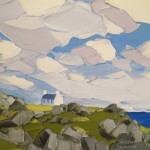 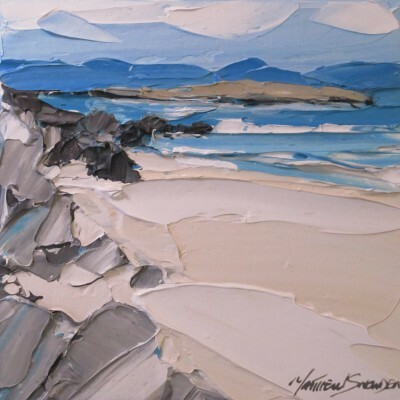 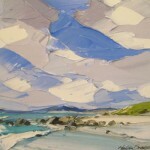 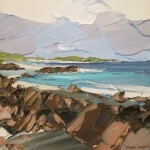 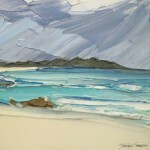 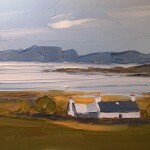 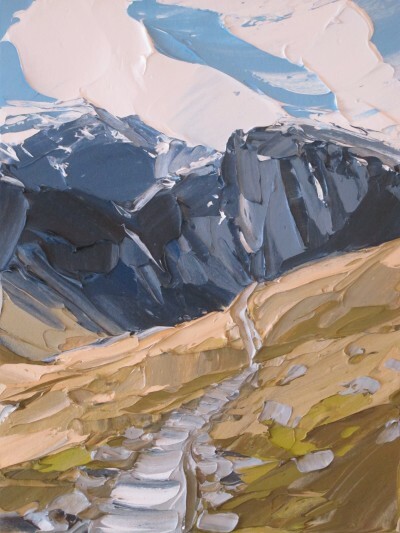 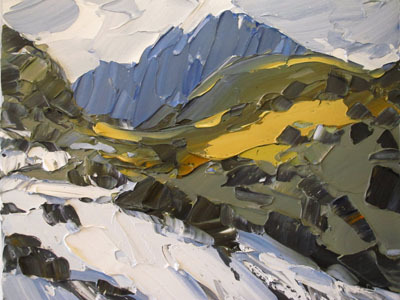 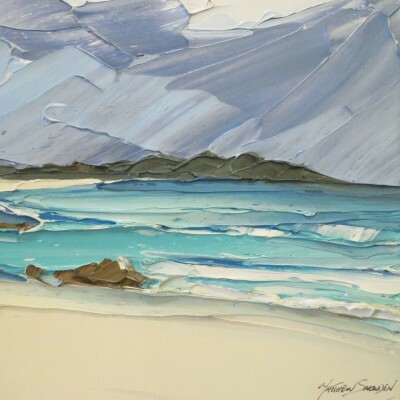 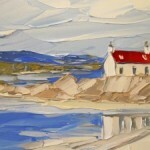 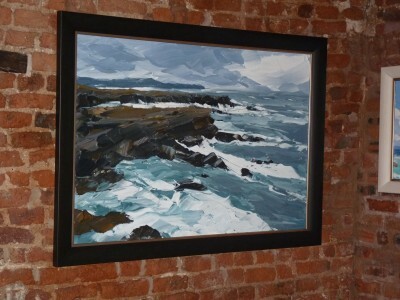 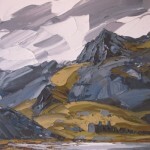 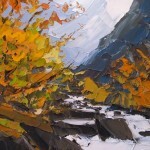 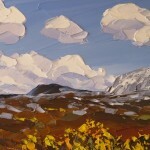 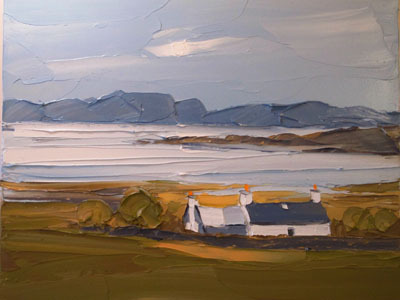 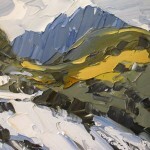 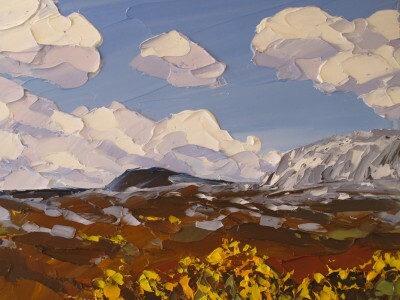 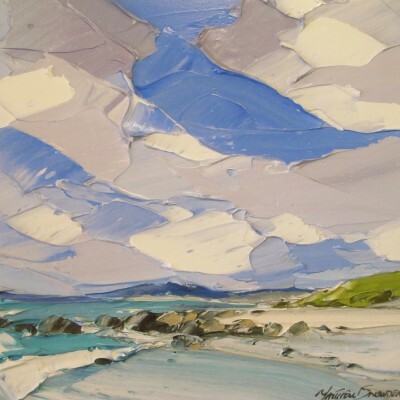 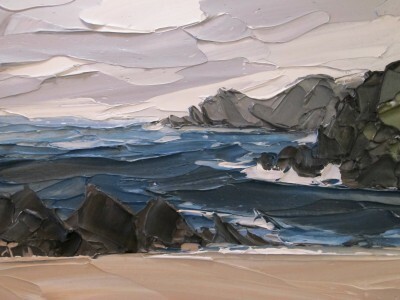 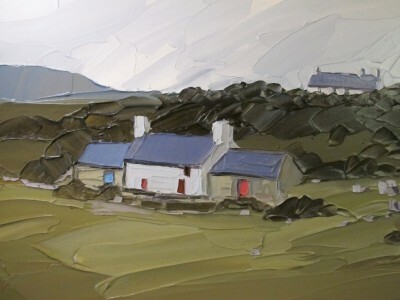 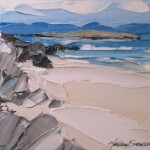 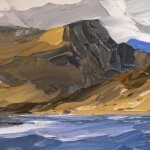 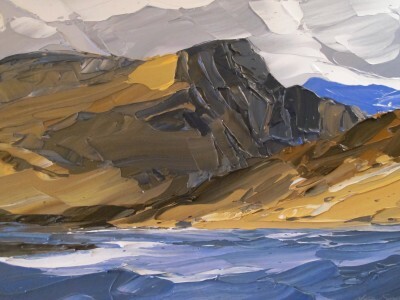 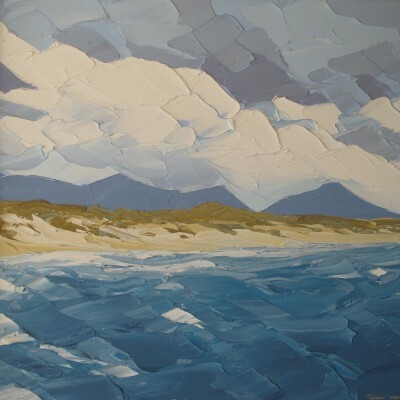 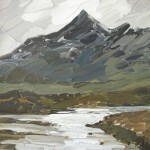 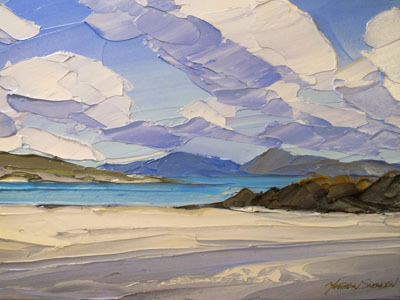 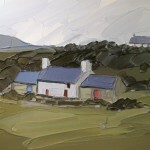 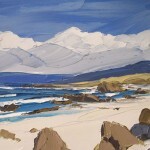 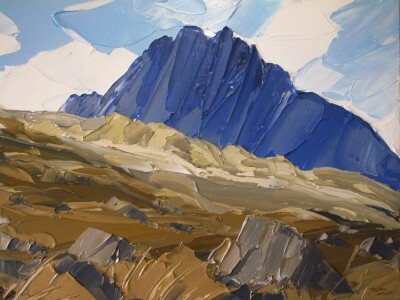 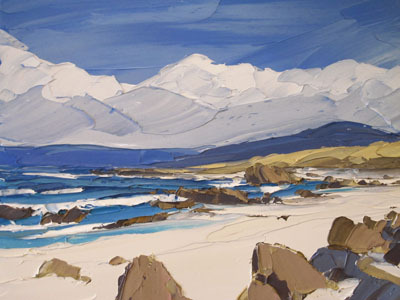 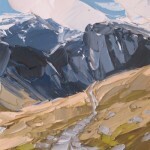 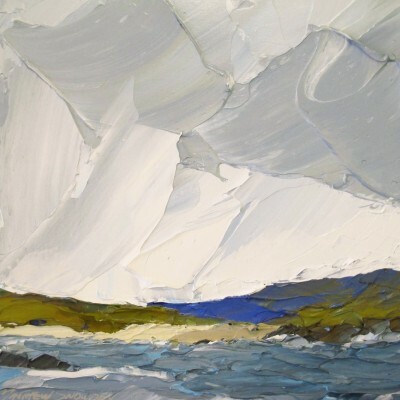 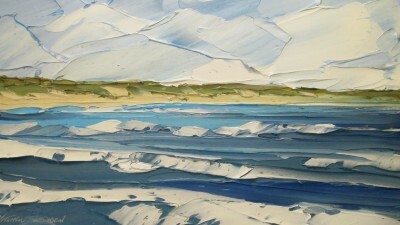 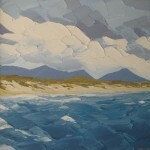 From the Northern Isles of Scotland to the Mountains of Wales, this is an amazing body of work from one of the most original and sought after landscape artist working today. 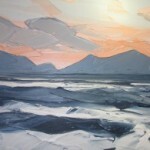 Please contact us if you would like to receive an invitation to the exhibition. 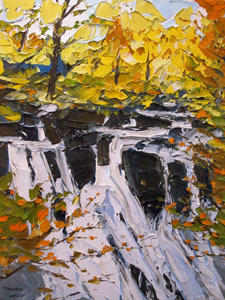 Click on the image to start a slideshow and click on the orange name to see individual images.